The Isleview Motel and Cottages is located less than a mile from Mount Desert Island. 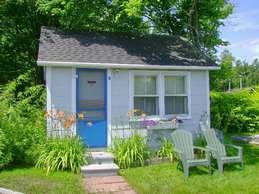 We offer a variety of cottages and motel room accommodations to meet many needs. Facilities include private bathroom, color cable TV, telephone, coffee machine, and in some cases refrigerators, microwaves or a full kitchen.